Over 150 athletes of all ages and abilities are expected for the meet. 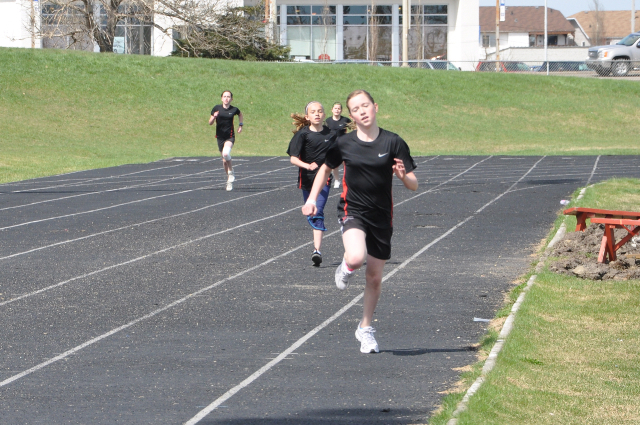 Action gets underway at 9 a.m. on Saturday, May 12 at the Legion Track. This entry was posted in Outdoor Track and Field, Uncategorized and tagged Athletics Alberta, Athletics Canada, Grande Prairie, Hershey Track and Field, Peace Country Classic, Wolves Athletics Club. Bookmark the permalink.